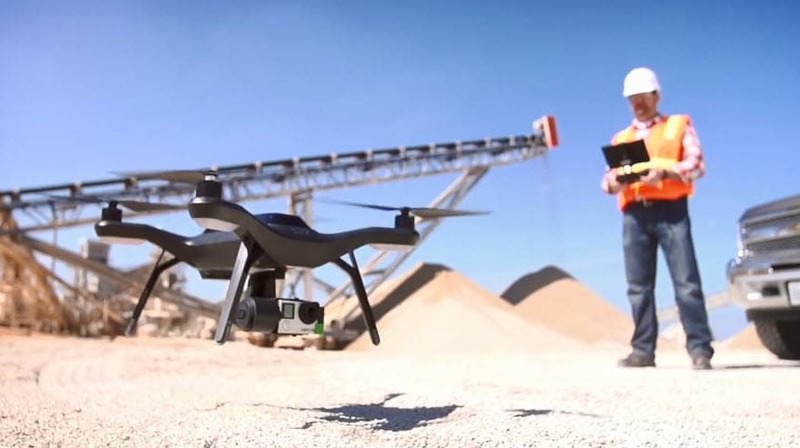 The professional drones are designed to bring in features that suit business activities. You have 4K video progressing, the engine is more powerful, the battery life is better and you usually get to carry heavy payloads with them too. Despite that, they are created from light materials and they want to bring you a resounding return on investment all the time. Here we are going to introduce top drones for different professional applications, like filming and photographing, real estate, agriculture, mapping and surveillance. When you want to focus on value and results in the multimedia world, the DJI Inspire 2 packs a punch. The device costs around $6200, and it manages to bring in a weight of around 40 pounds. At a speed of 93km/h, it's very fast and it can bring you a 5.2k camera. It's definitely one of the best drones that can bring you complete aerial photography and a set of resounding features for your money. The manufacturer added multi-rotor features here and the fact that you can easily capture anything with great detail works to your advantage. Aside from that, here you have a dual battery design which is rather distinct and you also acquire a very fast acceleration. This means you get to capture the videos you want on the spot and that on its own is rather wonderful to say the least. It's one of the better professional drones as well, and at this price you can't really ask for more. Is it worth it? Yes, you do get plenty of value for your money and if you are a professional film maker or photographer, you can make quite a lot of money from it. 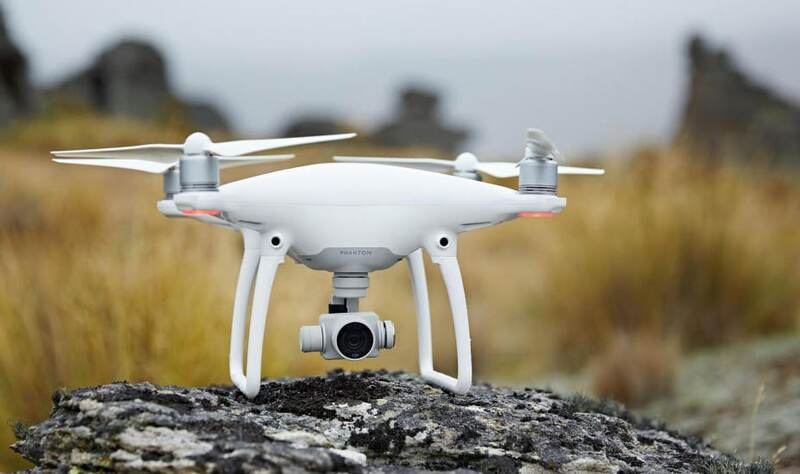 DJI Phantom 4 is considered by many people to be one of the best real estate drones out there. DJI Phantom 4 is offering you full 4K captures and it does a very good job with the flight time which is 28 minutes. At 8.82 pounds, it's not very heavy and you can maneuver it with is. You can easily save time when you use it, because you can capture the interior footage you want with little to no effort. They did a very good job at bringing a 120 FPS mode. The 12 MP still photos also have a very good quality, which is really what you want to have with this model. The combination of great photos and videos made with this drone show the unique value you can receive from it, so you may want to check it out for that reason alone. Is this a resounding investment? Yes, if you do want a nice quality and great features, you will find that this model does deliver on all of that. When it comes to agricultural use, drones need to have a very good battery life and a good camera. You need to make sure that you study the soil and field quality, not to mention you need to assess the health and irrigation of your crops. The DJI Agras MG-1 does a very good job here because its battery lasts for around 24 minutes. It's a heavy drone at around 8.8 kg, but then again you do have a good and reliable drone that can be monitored and used in any way you want. The liquid tank capacity has around 10 liters and you can use it for spraying as well. They added a smart mode too and the motor is very good at managing battery power. 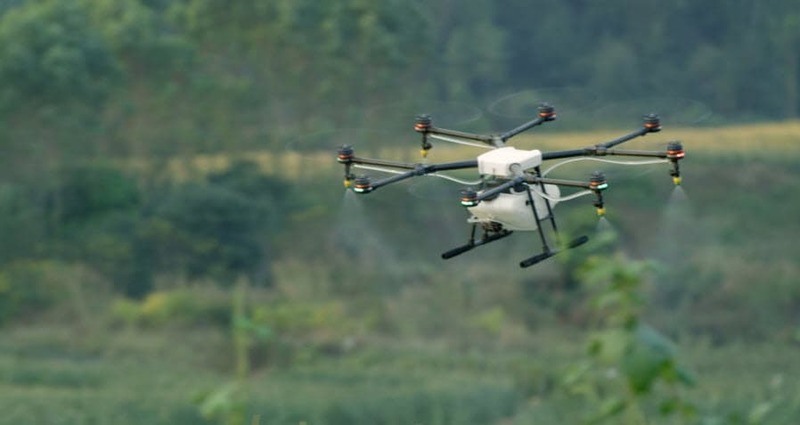 It's one of the best and most efficient drones out there for agricultural use and the experience you get from using it is very good. Cons: Expensive (Almost $15000), maneuverability can be better. 3DR Site Scan is a suitable product here since it has a camera of 20 MP and you can use it for roughly 16 minutes. 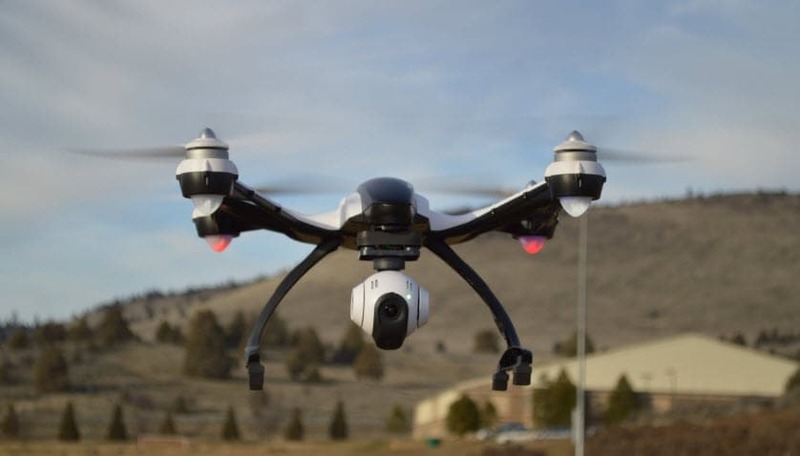 The price of around $12000 seems rather prohibitive, but the drone is particularly used for taking pictures and it does a very good job at that. It's very stable and the camera comes with a stabilizer, so each one of the pictures works great and it manages to deliver an incredible value for your money because of that reason alone. You can use the captured images and footage to convert it into 3D models and contour maps if you want. It works great for both enterprise and startup use, not to mention that its mapping features are great and to the point. You can charge it for around 1.5 hours, which is a pretty good time for a regular drone. Also, you can outline the area that you want to survey on the map and the drone will fly itself. This is a nifty feature and one that many professional drones should start using sooner rather than later. Pros: You can outline the desired region and make it fly automatically, great image quality, stable and with a great performance. 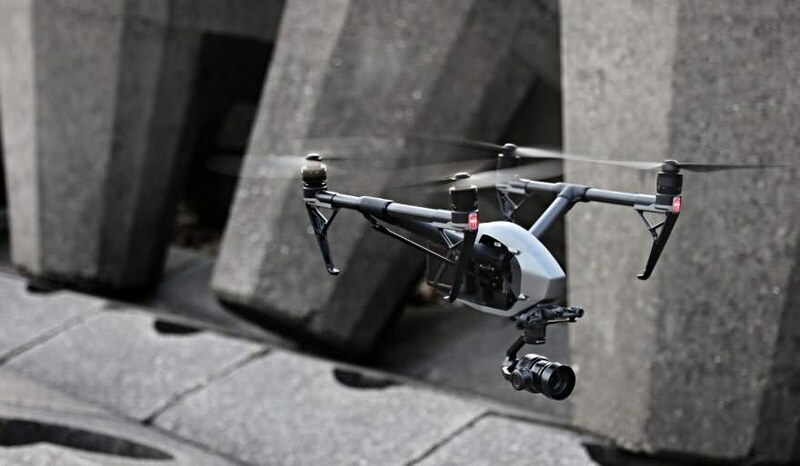 Yuneec Q500 Typhoon is considered to be one of the best drones for surveillance for many reasons. It's light at around 1.1kg, not to mention that it costs solely $800, so it's not an expensive purchase either. Thanks to the 4K video and the 25 minutes of usage, you can easily capture great footage and use it without any problem in a wide variety of situations. The quality you receive is very good and the experience as a whole is a very distinct one. You should consider giving it a try because it does have all the best video capture features out there and it works really well. All these professional drones are great for a particular industry. If you really need this type of drone, you have to focus on each one of the individual industries and you have to focus on the value that it can deliver. Just consider checking these out and you will be rather impressed with the great experience you can receive in the end.